In 1989, the gaming company, Nintendo released the first handheld multi-game console in America and Japan. Though it was not projected to be a huge success, the original Game Boy was the start of the Game Boy dynasty. 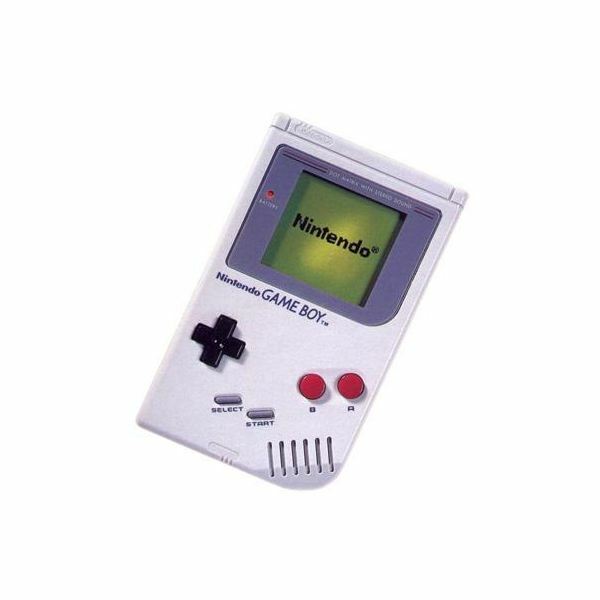 Game Boy history starts with the original 8-bit device with only five buttons to complete many diverse functions on hundreds of games. To understand the technological advantages of the Game Boy, you should understand the history of the Game Boy — where it has been and where it is going. Because this was such revolutionary technology at the time, it can be considered one of the flagship consoles in the gaming industry. When the gaming industry was starting to take off again in the 1980s, developers were trying many gimmicks and tricks to get their gaming systems to be purchased by the newly born gaming culture. Though few of these developers were successful, Nintendo hit a gold mine with the Game Boy. The original Game Boy was roughly 1.5 lbs with a screen size of about two and a half inches. It was originally bundled with the game “Tetris,” which was the first Game Boy game ever created. The Game Boy was a revolutionary piece of technology selling nearly a million units before its third year of production. Though this is not much by today’s standards, when handheld gaming was still a new industry in the late 1980s, this was considered a huge success. The original Game Boy would go on to sell well over 60 million units worldwide. In 1996, Nintendo tried to rectify the problem of the heaviness of the gaming console by releasing the new Game Boy Pocket. This was a new release that kept the size of the screen the same, but cut the weight of the console by nearly 0.6 lbs, effectively cutting the weight down to less than two thirds of what it was originally. The Game Boy Pocket did not sell quite as well as the original Game Boy since it was so soon after the original Game Boy was released and many buyers had already obtained the console for a hefty price. However, this did not dissuade Nintendo from coming up with new advances to their system. Two years later, in 1998, Nintendo came out with a new version called the Game Boy Light. Though this console was only available in Japan, it allowed users to play without having a light by backlighting the screen. This was a huge advance to hand held systems which had never been seen before. Later that same year in 1998, Game Boy released the newest innovation in hand held gaming—a colored monitor. It was released the next year in America, putting old and new Game Boy enthusiasts back into the buying mood. Since no other hand held gaming system had offered colored graphics, this was considered the newest technology available. 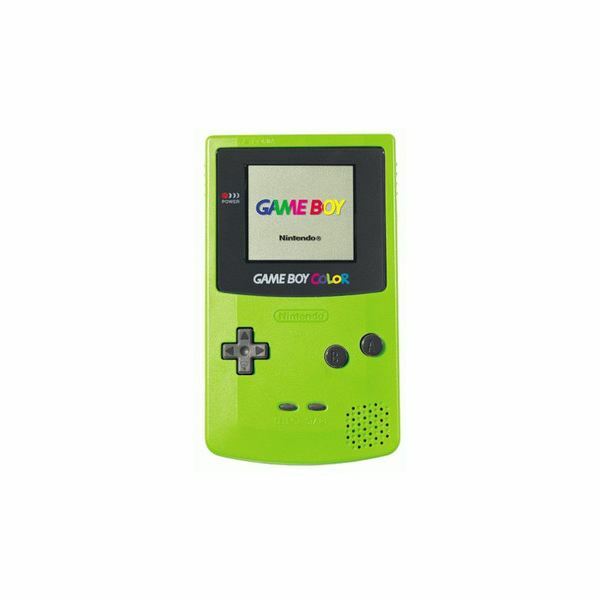 This, in conjunction with the rejuvenated battery life of the console, made the Game Boy Color one of the biggest successes of handheld gaming ever. However, Nintendo was already working on the successor for the Game Boy, which would mean that the Game Boy Color’s dynasty would be short lived indeed. The original Game Boy and the Game Boy Color combined managed to sell over 118 million units worldwide. 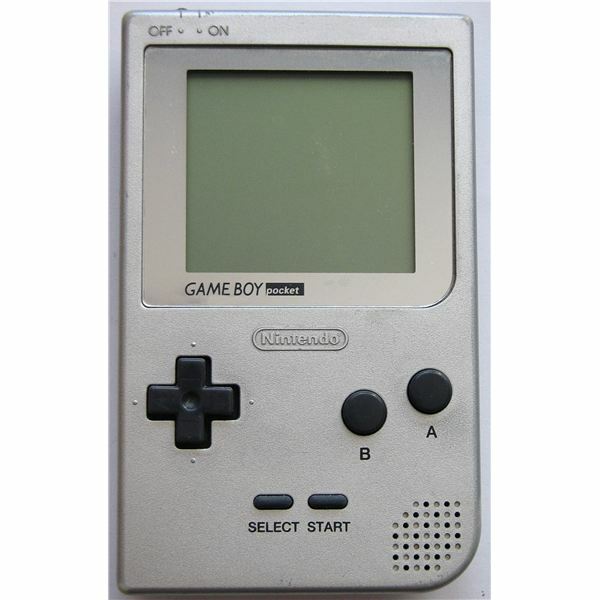 In 2001, Game Boy released a new design for their classic handheld game console. This new style was the Game Boy Advance. Rather than playing on a vertical system, the Game Boy Advance spread out horizontally, which actually turned off some of the diehard original Game Boy enthusiasts. However, the new innovations of technology allowed for many more hours of battery life, as well as the backlighting feature otherwise not found in the US at the time. 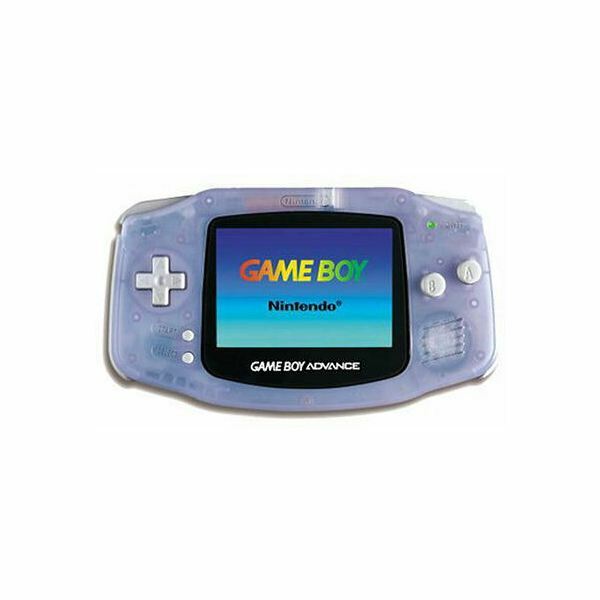 In addition to the classic buttons on the face of the system, the Game Boy Advance also featured two buttons on the top of the system, allowing for even more functions to be executed at once. The Game Boy Advance would reign for four strong years, dominating the handheld gaming industry. New versions of the console would take it even further with the Game Boy Advance SP in 2003 and the Game Boy Micro later that year. The Game Boy name would finally come to an end in 2004 when Nintendo released the newest and currently most innovative technology in the handheld gaming market — the Nintendo DS. This is a new system that contains two different screens and 10 buttons, twice that of the original Game Boy specifications. 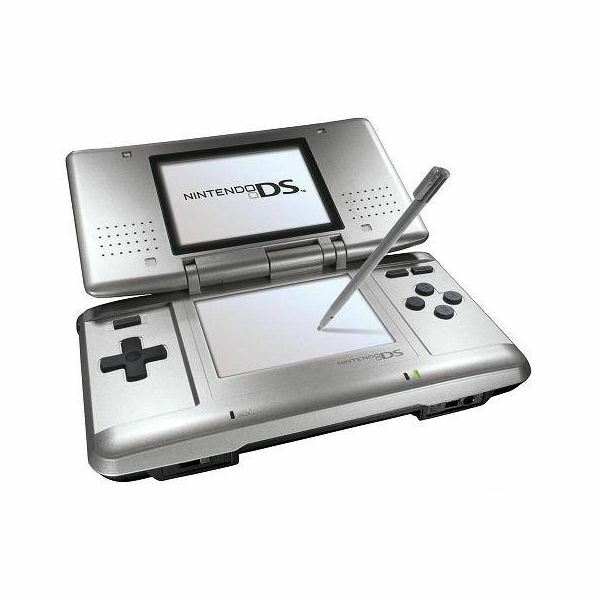 With thousands of games and many features, the DS takes the place of the Game Boy, and has been dominating a new generation of gamers with many new functions, such as online capability and picture taking abilities. The most recent version even boasts 3D gaming. All images courtesy of the Nintendo website.